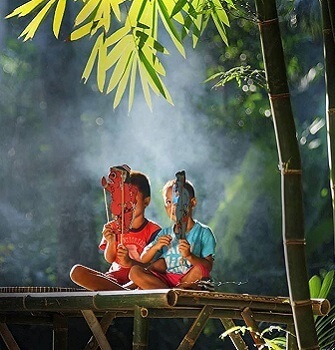 The weather in Bali is typically humid and warm throughout the year. It features two distinct seasons including a dry season and a rainy season. 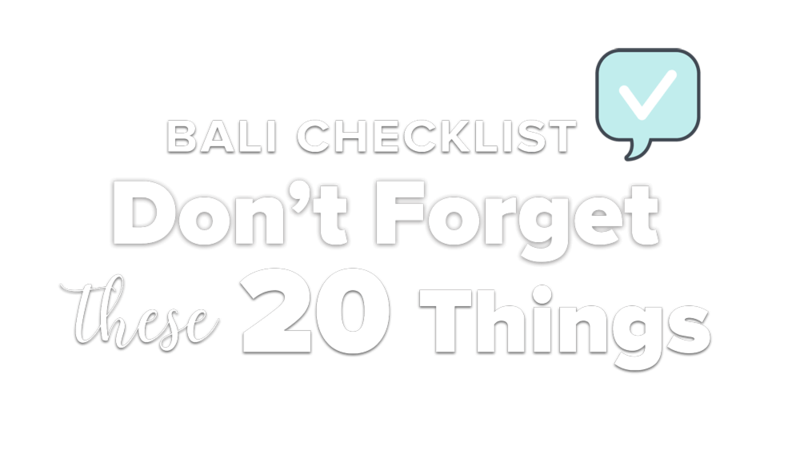 Discover the best time to visit Bali and what to expect in each season. 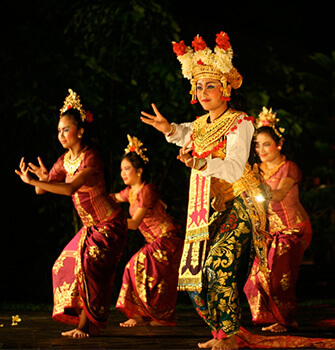 The dry season in Bali is from April through to September. The height of tourism for Bali receiving the most visitors during the year is in July and August. Many say the sites of nature including the beach waters are at their cleanest and prettiest during this dry summer season. Rain occasionally occurs during this period with some months seeing an average of 5 days with precipitation. The average temperature during the Bali dry season is 80°F or 27°C. When planning to visit Bali, reviewing weather details ahead of time will help you know what to wear and pack for your trip. During the dry season in Bali, because of the humidity, lightweight, loose-fitting clothing is essential. Fabrics such as cotton, silk, and linen will help you stay cool, and they are easy to wash. Use sunscreen when engaging in outdoor activities to protect your skin along with a hat and sunglasses. Some travelers suggest bringing bug repellant or a long sleeve shirt for protection against mosquitoes. Comfortable sneakers or trainers are ideal for trekking or walking. Flip flops are great for the beach, and Birkenstock sandals are ideal when you want your feet to enjoy some air with comfort. 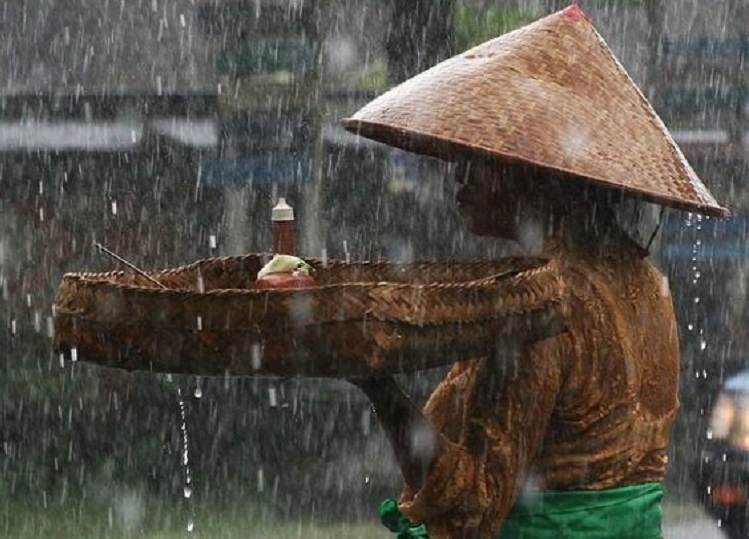 Bali weather changes from October through to March, this is Bali's rainy season. 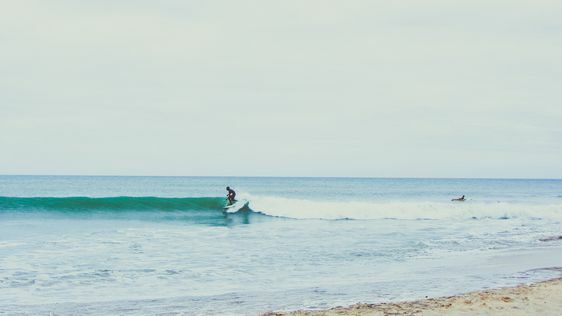 The sea waters are rougher during this time including beach areas like Seminyak and Kuta in the southern part of Bali. As a result, in January and February beaches may experience debris washed ashore from the tides depending on conditions, and unfortunately trash swept in from the ocean lands on the beach. Coastal winds are stronger during rainy season resulting in heavy rain or monsoon showers, usually occurring overnight or sometimes just for a couple of hours in the afternoon. It is very rare that it will be all day long. 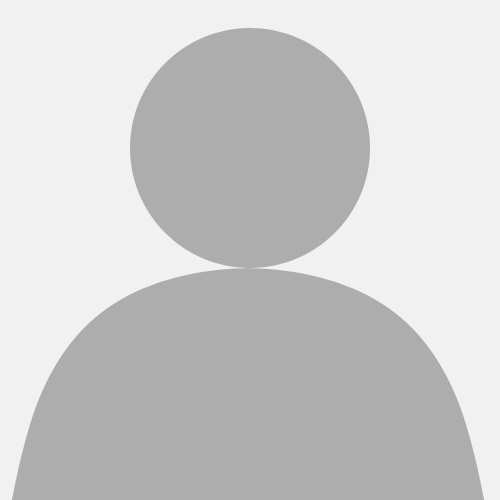 The average temperature during the rainy season is 79°F or 27°C. It is still warm and humid and there are plenty of sunny moments so you still need to wear sunscreen and stay hydrated. As with dry season, preparing for travel is helpful when understanding weather conditions during the time you are scheduled to visit. Bali weather is unpredictable at times, as for some months may not see any rain. Some areas see quick hit or miss rain during the day, and the sun returns quickly afterward. The monsoon period from December to March can bring heavy downpours to some areas with high humidity levels. 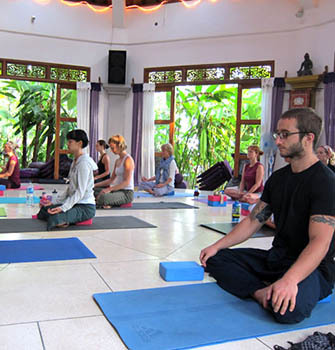 Lightweight and loose-fitting clothing are recommended, but many say it helps to respect the Hindu culture in Bali by wearing appropriate clothing when in town or visiting a temple. For example, if you plan to be at the beach, shorts and sleeveless tops are fine. Consider having a lightweight scarf to wrap around shoulders if planning to go from the beach into town to visit a temple. 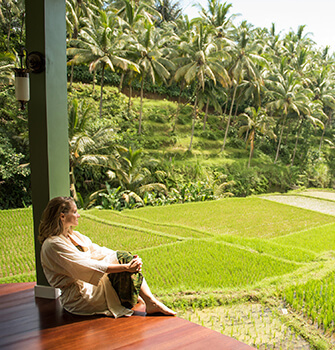 The high and low seasons make a big difference when you make travel plans to Bali. The best time to visit Bali may depend on weather conditions during either season and accommodation rates are affected depending on the season too. High season is during the months of July and August, December and January as well as a few weeks surrounding the Easter holidays (March/April time). Bali is busier during these times. Months before and after the high season like April, May, June, September, and sometimes October are suggested best times to visit Bali because weather temperatures and humidity levels are most comfortable (and it is still in the dry season). During the low season, villas and hotel room rates are 30 to 50 percent cheaper. Many restaurants and shops are less crowded and offer discounts and promotions. Travel and traffic in certain areas such as Legian and Kuta during high season are crowded and congested at times. 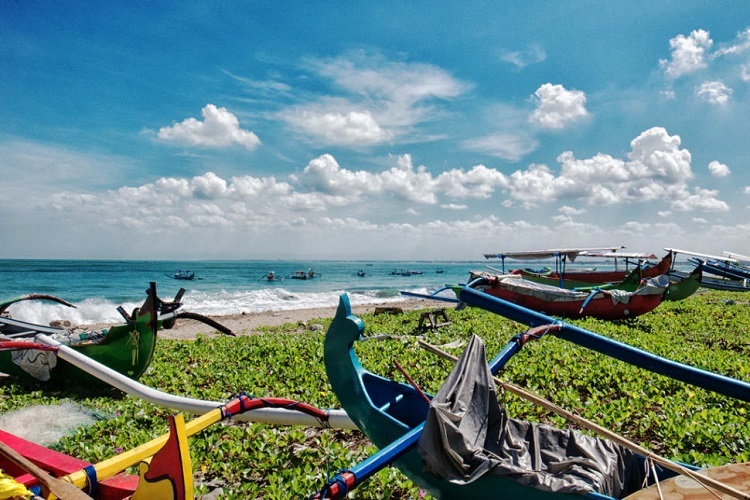 Throughout the year, weather temperatures throughout Bali are comfortable. During high season months, tourism activities are busiest with more people enjoying what the island has to offer. The low season months are quiet with less activity due to weather changes. Here is a basic idea of what to expect each month. 1) Weather in Bali in January (low season month) includes an average temperature of 79°F as a rainy season month. On average it rains almost daily throughout the month. Wear lightweight clothing as windy conditions are expected. Cooler temps near higher elevations. 2) Weather in Bali in February (low season month) includes an average temperature of 79°F as a rainy season month. On average it rains almost daily throughout the month. Wear lightweight clothing as windy conditions are expected. Cooler temps near higher elevations. 3) Weather in Bali in March (low season month) includes an average temperature of 81°F as a rainy season month. It is the last month of the rainy season while being considered as a changing or transitional season month. On average it rains almost daily throughout the month. Wear lightweight clothing as windy conditions are expected. 4) Weather in Bali in April (low season month) includes an average temperature of 81°F as a dry season month. On average it gets 9 rainy days during the month with most days seeing plenty of sunshine and humidity. Lightweight and loose-fitting clothing along with a hat and sunglasses are recommended. 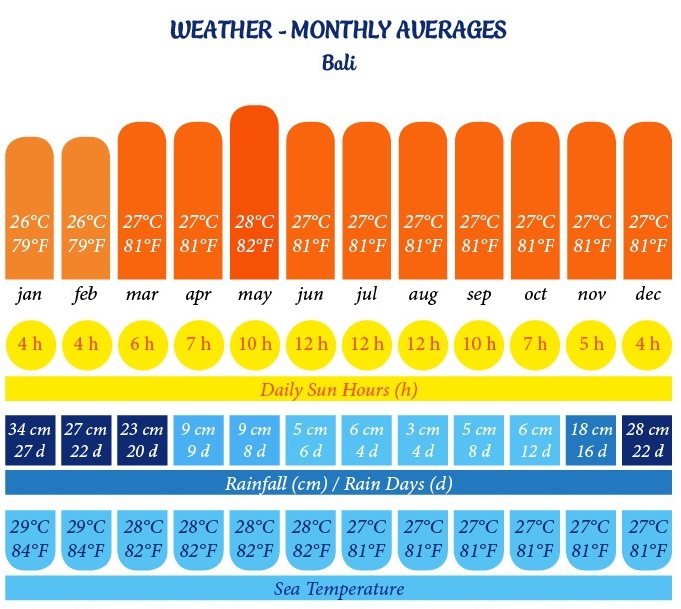 5) Weather in Bali in May (low season month) includes an average temperature of 82°F as a dry season month. On average it gets 8 rainy days during the month with most days seeing plenty of sunshine and humidity. Lightweight and loose-fitting clothing along with a hat and sunglasses are recommended. 6) Weather in Bali in June (high season month) includes an average temperature of 81°F as a dry season month. On average it gets 6 rainy days during the month with most days seeing plenty of sunshine and humidity. Lightweight and loose-fitting clothing along with a hat and sunglasses are recommended. 7) Weather in Bali in July (high season month) includes an average temperature of 81°F as a dry season month. On average it gets 4 rainy days during the month with most days seeing plenty of sunshine and humidity. Lightweight and loose-fitting clothing along with a hat and sunglasses are recommended. 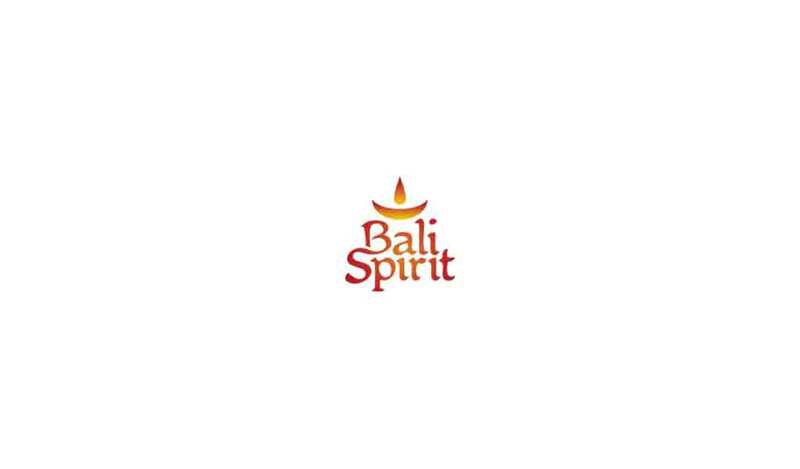 8) Weather in Bali in August (high season month) includes an average temperature of 81°F as a dry season month. On average it gets 4 rainy days during the month with most days seeing plenty of sunshine and humidity. Lightweight and loose-fitting clothing along with a hat and sunglasses are recommended. 9) Weather in Bali in September (low season month) includes an average temperature of 81°F as a dry season month. On average it gets 8 rainy days during the month with most days seeing plenty of sunshine and humidity. Lightweight and loose-fitting clothing along with a hat and sunglasses are recommended. 10) Weather in Bali in October (low season month) includes an average temperature of 81°F as a rainy season month. 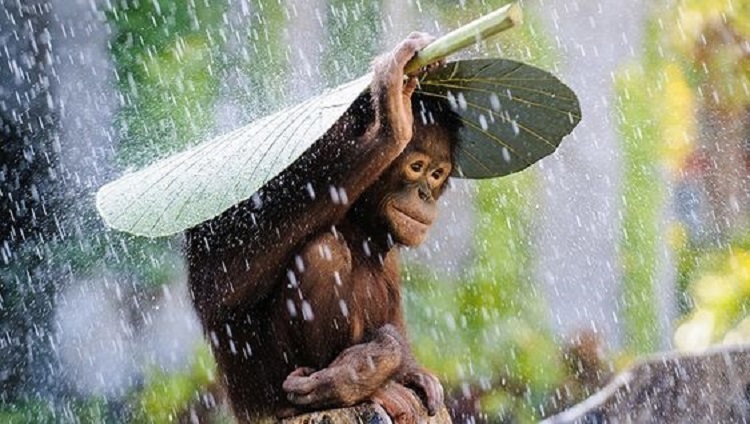 It is the first month of the rainy season while being considered as a changing or transitional season month. On average it rains 12 days throughout the month. Wear lightweight clothing as windy conditions are expected. 11) Weather in Bali in November (low season month) includes an average temperature of 81°F as a rainy season month. On average it rains about 16 days during the month. Wear lightweight clothing as windy conditions are expected at higher elevations. 12) Weather in Bali in December (high season month) includes an average temperature of 81°F as a rainy season month. On average it rains about 22 days during the month. Wear lightweight clothing as windy conditions are expected at high elevations. In conclusion, the weather in Bali plays an important role when preparing for travel to the island. There are many exciting things to do in Bali during your visit like snorkeling and scuba diving is perfect during high season months along with fun activities and attractions such as the Safari Park, Bali Zoo, and various family parks. Even on a rainy day, there are things to enjoy including dance shows, yoga classes, spas, cinemas, restaurants and island tours. 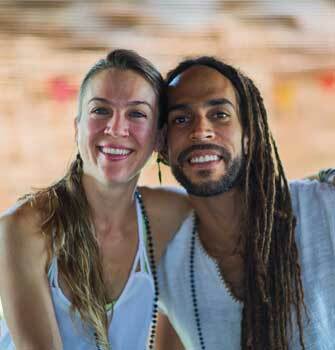 If you are interested in getting more information about Yoga, Meditation, Healing, Healthy Food & Lifestyle, check here.